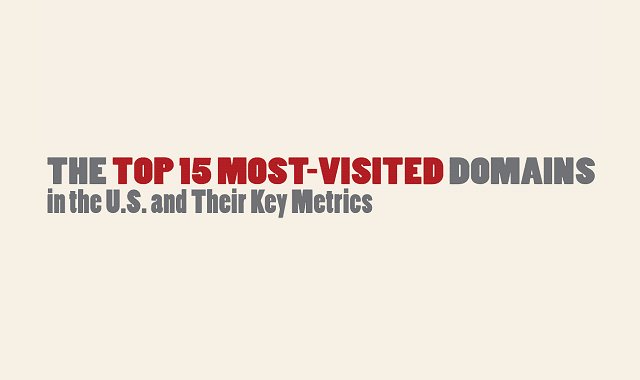 The Top 15 Most Visited Domains in the U.S. and Their Key Metrics #Infographic ~ Visualistan '+g+"
What do the top-visited websites have in common with each other? 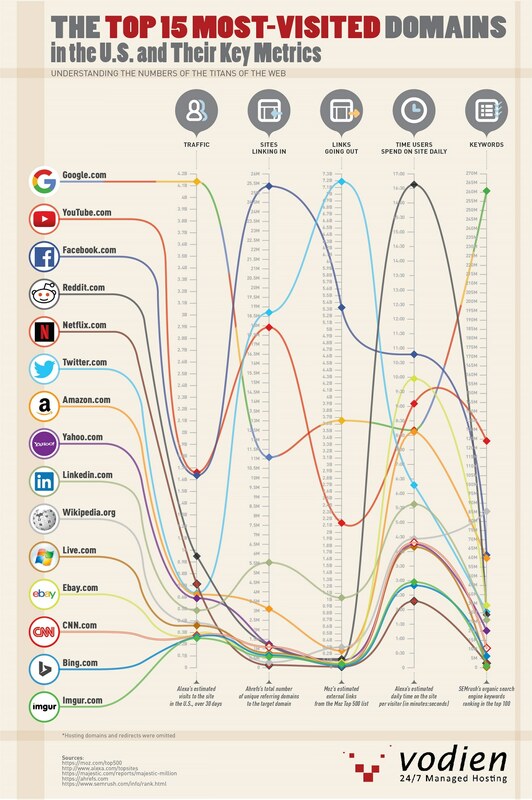 After inspecting our top 100 domains infographic, we wanted to take a deeper dive into the most popular websites in the U.S. What makes these top U.S. websites so powerful? Take a look below!